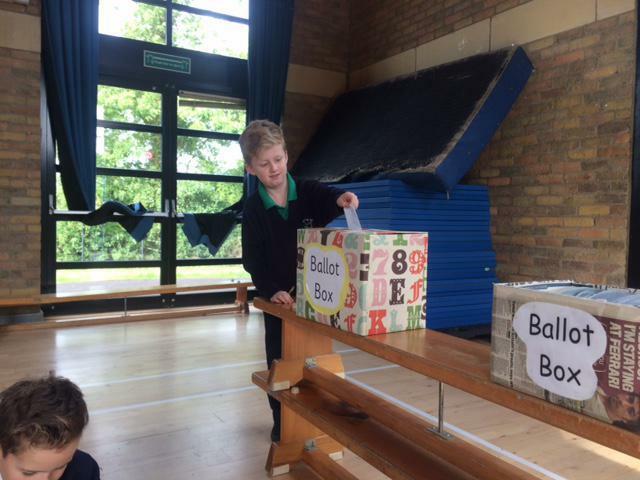 Our pupils took to the polls for the second time this week for the Eco Council elections. 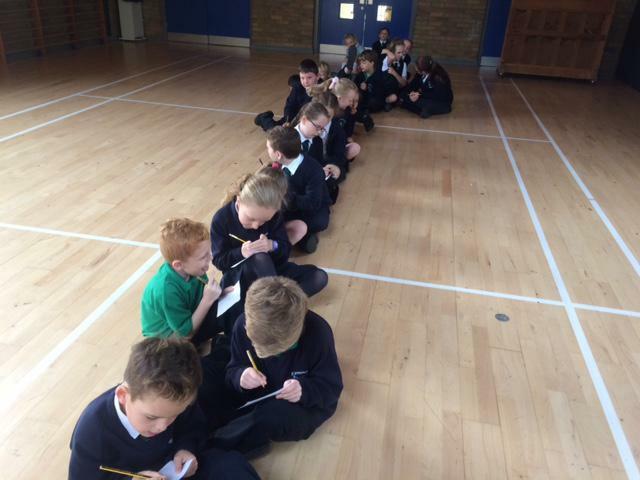 All the classes involved gathered in the Minor hall and cast their vote. 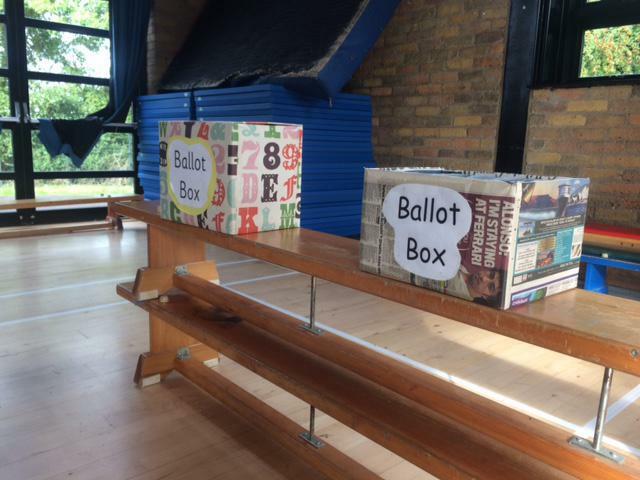 Mr Traynor will present the newly elected members with their badges at Assembly on Wednesday.